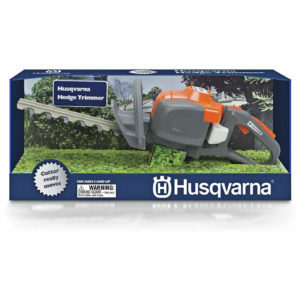 To decide which Automower to choose from the Husqvarna range, there are a few things to consider: Your desired working hours, the size of your lawn, the complexity in terms of slopes. 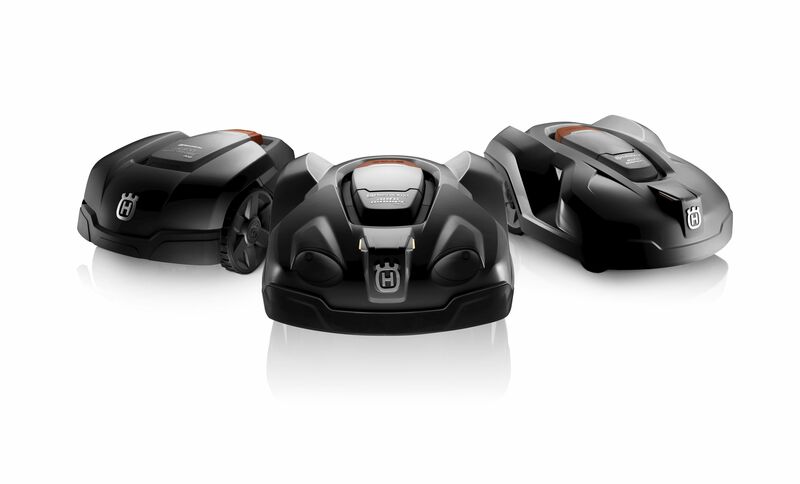 When your family want to make use of the garden, your Automower should not be working. 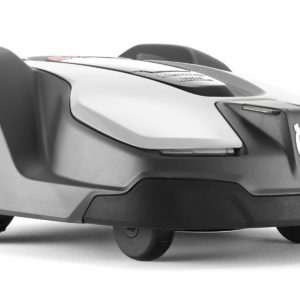 With that in mind you need to choose an Automower that has enough capacity to mow the entire lawn during the time when your lawn is free of activity. 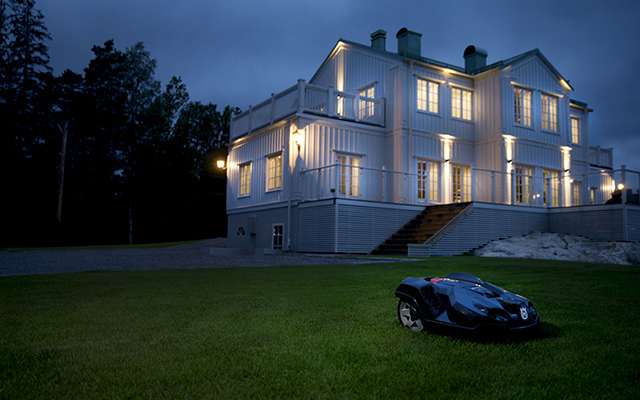 If you plan to mow at night, choose a model with Ultrasilent drive motors for minimal disturbance. 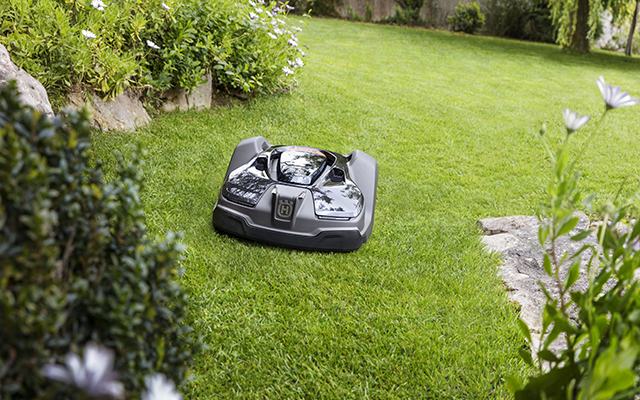 If you lawn is plain and square, a less advanced robotic mower can do the job. 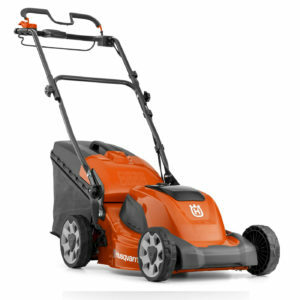 If your lawn has more slopes, narrow passages, uneven areas and obstacles we recommends that you go for a mower with proven capability to handle such challenges. 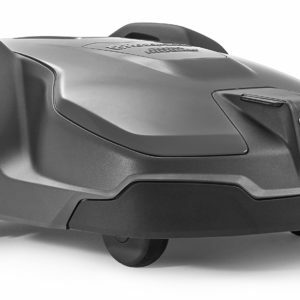 The mowing capacity specified for any robotic mower is a maximum value that can be obtained if the mower works 24/7 and only stops to charge the battery. 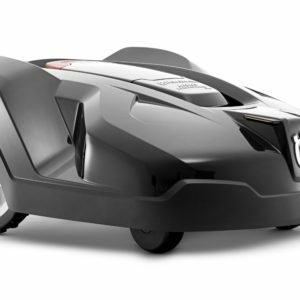 At Autobotics we recommend that you go for a mower capacity that exceeds the size of your lawn. 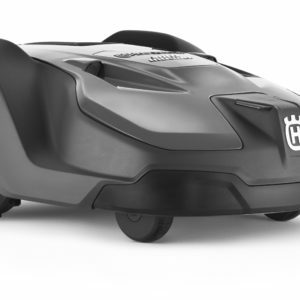 Husqvarna Automowers use razor-sharp blades to cut every blade of grass little by little, resulting in a lush, green lawn that conventional blades cannot achieve. 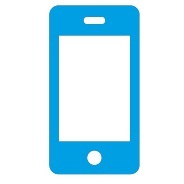 The lawn is mowed frequently in rain and shine, producing grass clippings so that small that no collection is needed. 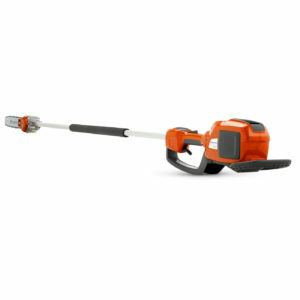 The clippings then become natural vertiliser keeping your lawn lush, green and moss free. 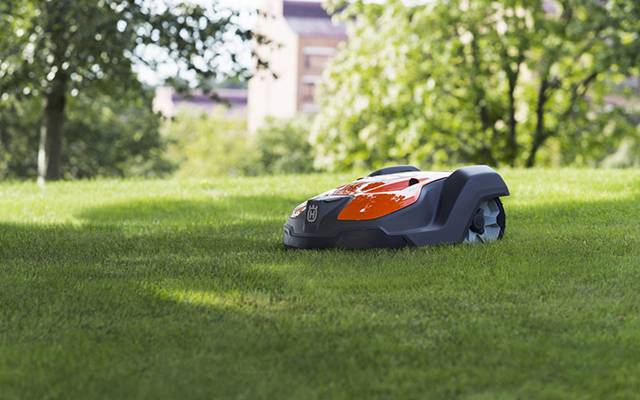 Automowers with a weather timer function adapts the time spent mowing so it works more in periods of strong grass growth and less in dry, sunny weather. 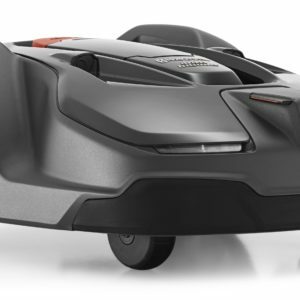 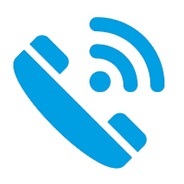 The electronic height adjustment enables you to adjust the length of the grass with a simple push of a button on the keypad, or remotely with the Automower Connect smartphone app.